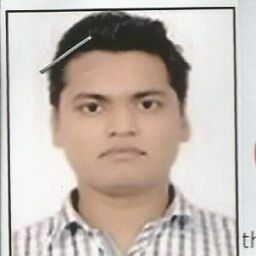 I m working as senior stastiscal officer in home ministery department...i also provide home tution as a tutor.i teach all subjects to class 8-10. 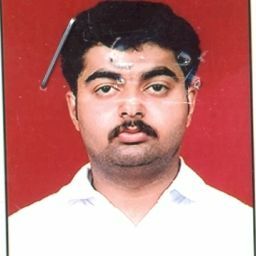 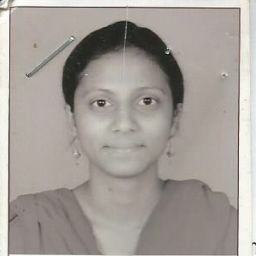 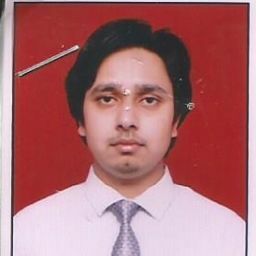 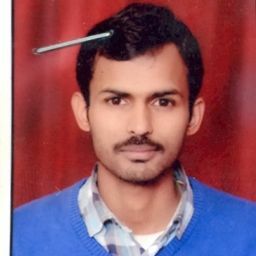 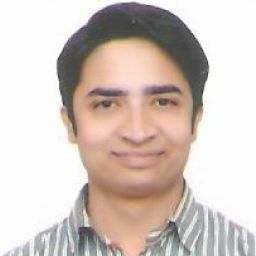 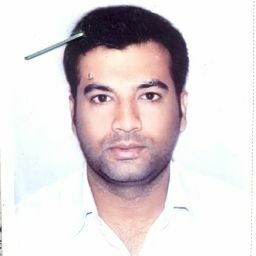 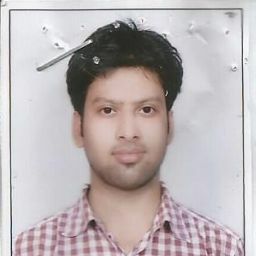 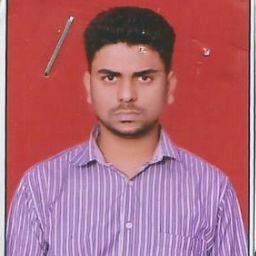 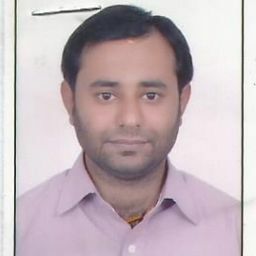 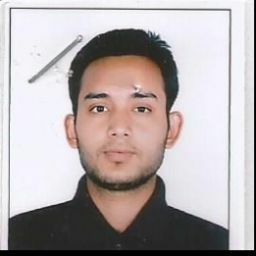 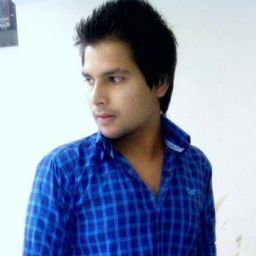 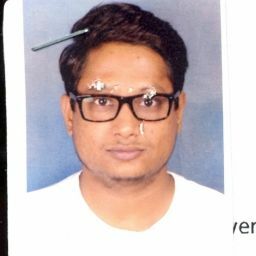 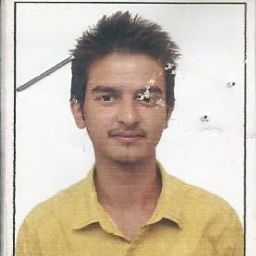 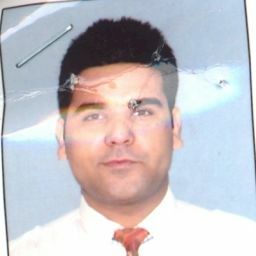 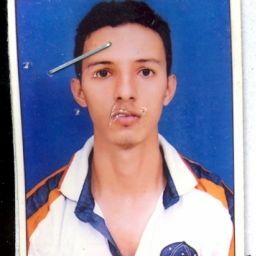 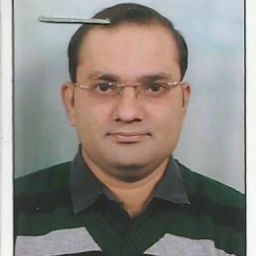 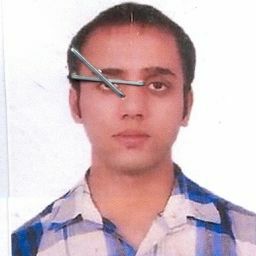 Hi , I am Manish, I have completed my M. Sc from University of Delhi in year 1995. 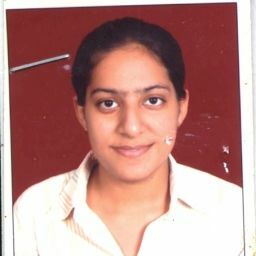 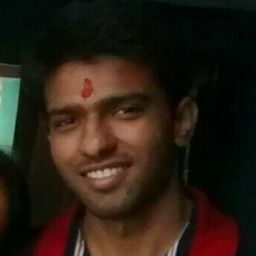 I have cleared CSIR-NET in Life Sciences , GATE in Life Sciences and ICAR-NET in Chemistry. 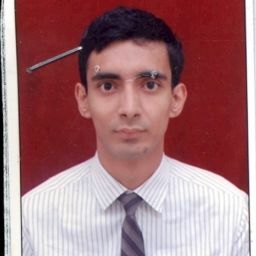 For several years i have been teaching Biology and Organic Chemistry to XI and XII students and preparing students for the Medical Entrance exams. 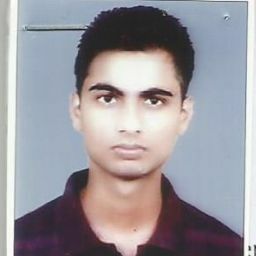 Chemistry Tutors in Ashoka Park Extn.